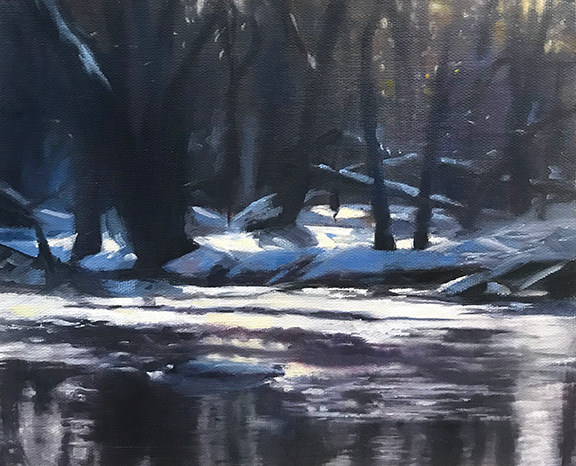 Brian O'Neill offers instruction to all skill levels at his studio located in The Hungerford Building 1115 East main Street Rochester NY 14609 Studio #360 as well as the Rochester Art Club Studio in the same building. 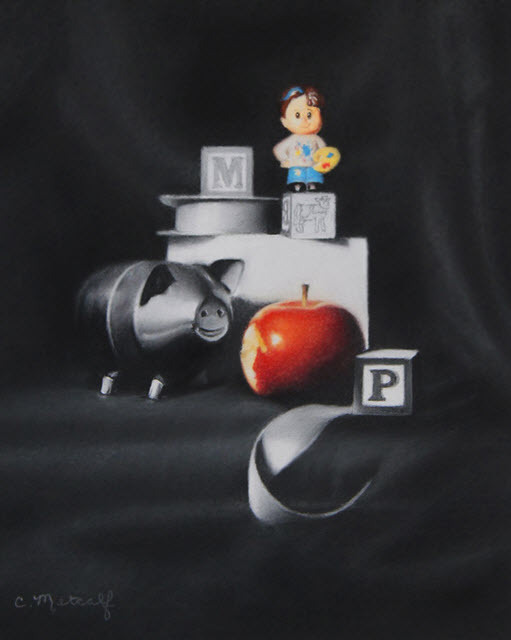 O'Neill is a graduate of The Ani Art Academy in Bear Creek, PA where he apprenticed with world renowned realism painter Mr. Anthony Waichulis. 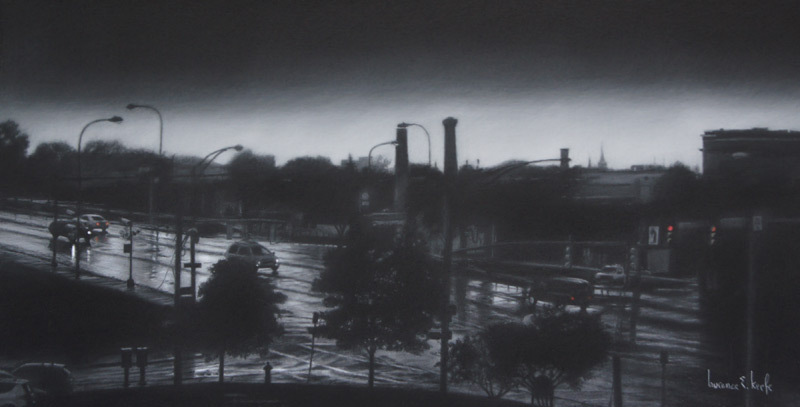 Students immersed in Brian’s drawing program begin by understanding pressure control and an ability to render a full range of seamless values using Generals Charcoal 6B and White Pastel Pencils. 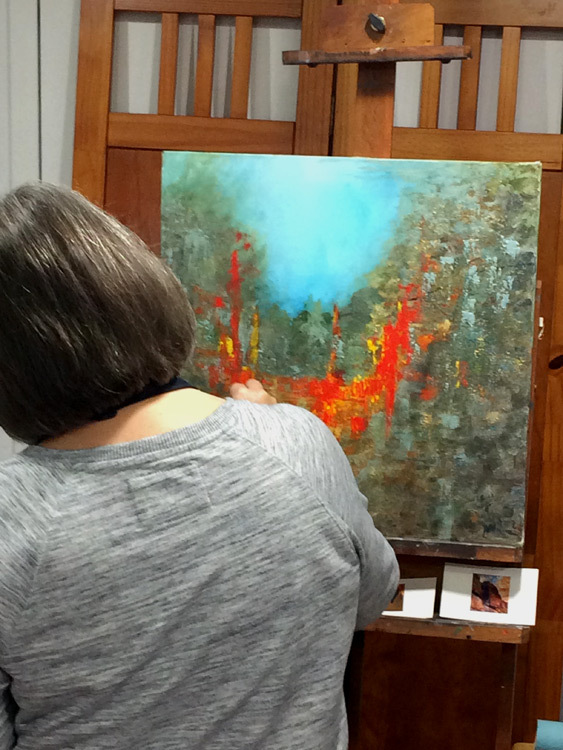 The complexity and challenge in the exercises progress as each artist gains the core skills to grow their ability to see, replicate, and produce representational work. 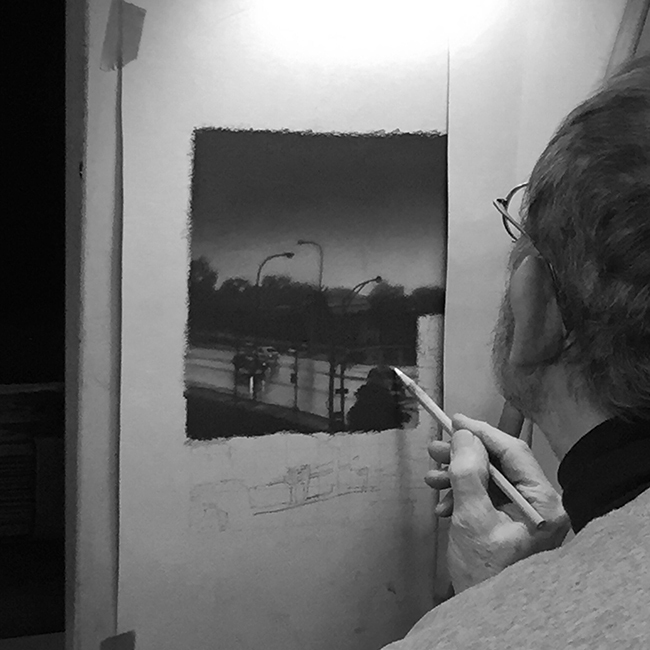 Artists immersed in long-term study progress through drawing using Generals pencils, Derwent Pastel in color, and ultimately oil painting using Windsor & Newton paints. Instruction is open to oil, acrylic, pastel, charcoal and graphite. For more information on scheduling workshops or studying with Brian please call 585-957-4206 or brian@brianoneillstudio.com via the contact page. There is currently a wait list to study with Brian, however, aspiring students are encouraged to reach out and set up a meeting to discuss needs and understand more of what this program can offer.